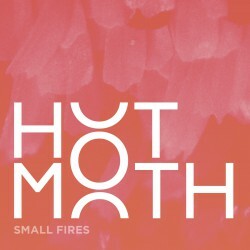 Brighton alt-rock act Hot Moth have released their debut EP Small Fires. Think of a blend of Biffy Clyro, Oceansize and Mars Volta and you’ll be on the right track. Intricate guitar parts are interspersed through big riffs and immediate harmonies. It’s familiar but fresh. Opener ‘Rhino’ is the most instantaneous track, the big chorus suckers you in while the big riffs get the blood racing. 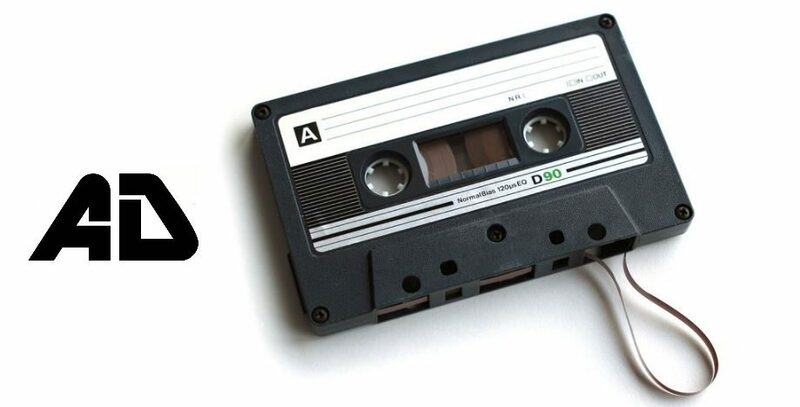 It has all the hallmarks of a big alt-rock track. ‘I Miss the Missed’ has the feel of a big prog rock track mixed with Oceansize at their most immediate. You’d be forgiven for thinking of Rush during the intricate guitar parts, before the track develops into a big alt rock number. The different flavours complement each other perfectly. Final track ‘Levelling the Tales’ is the standout track. 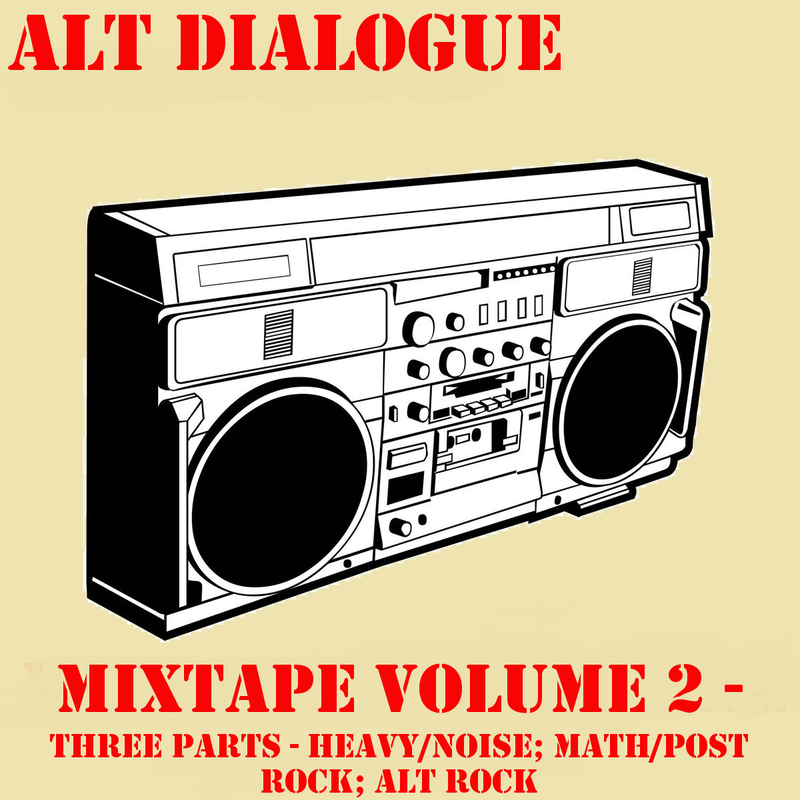 Again the progressive and math rock flavours mix perfectly with the straighter alt rock moments; this time around it’s more expansive and a little more immediate. Small Fires is a strong basis for Hot Moth. It identifies them as a band to keep an eye on, if they can build upon this they’ll be destined for big things.